Bob Zubrin’s Pioneer Astronautics has been selected for two NASA Small Business Innovation Research (SBIR) Phase II awards to continue development of a system to extract volatile elements from asteroids and a new rocket engine. 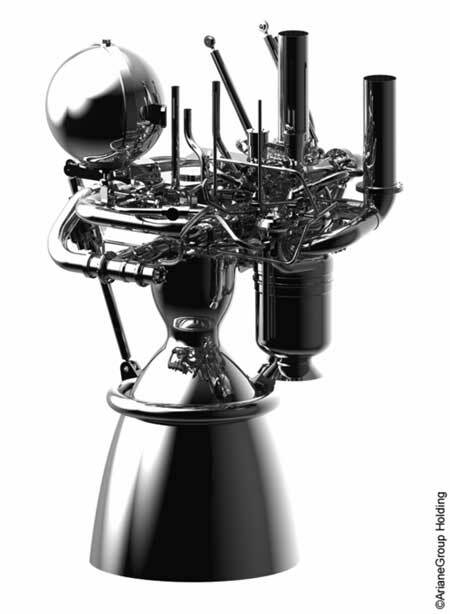 Pioneer’s Carbonaceous Asteroid Volatile Recovery (CAVoR) system “produces water and hydrogen-rich syngas for propellant production, life support consumables, and manufacturing from in-situ resources in support of advanced space exploration,” according to the project’s technical abstract. The Russians conducted a hot firing last week on a new reusable rocket engine that is powered by liquid oxygen (LOX) and liquefied natural gas (LNG). 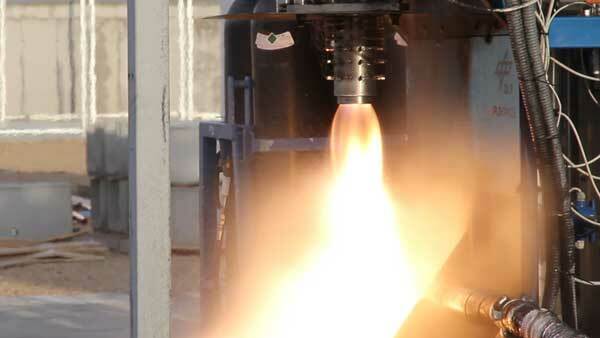 The test took place on Sept. 28 in Peresvet (Moscow region). 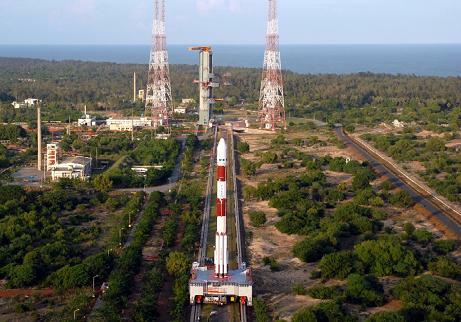 The indigenous cryogenic engine that would make India totally self-reliant in all aspects of space launch vehicle technology is set to be integrated with the indigenous Geosynchronous Launch Vehicle (GSLV).